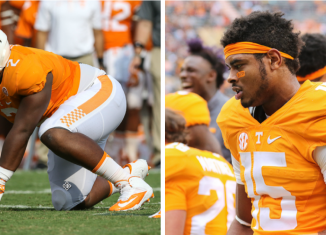 Defensive tackle Shy Tuttle and wide receiver Jauan Jennings were named as "wild card" players for the Vols heading into the 2018 season. 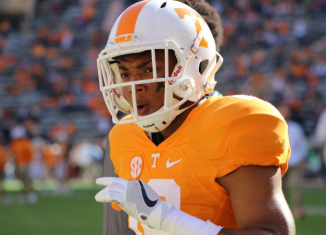 Athlon Sports put out an article of the most underrated players heading into the 2018 season, and Vol safety Nigel Warrior made the list. 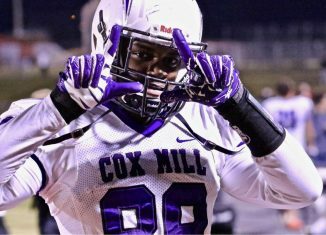 The Vols were named as one of the top teams for a quick and talented pass rusher out of North Carolina in the 2019 class.